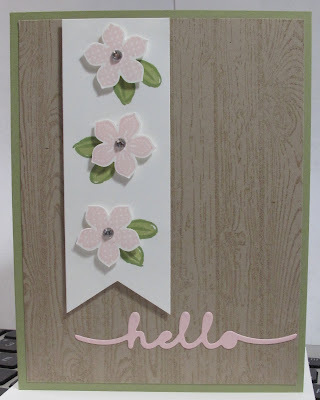 Happy Thursday everyone and welcome to Project Thursday here at Stampin' Julie. 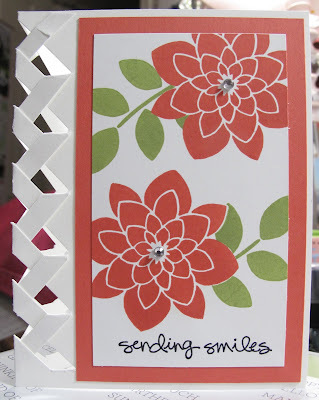 Today I will be showcasing the new March Paper Pumpkin kit. This month Paper Pumpkin celebrated it's 3rd anniversary and it's one millionth box. To show for this our boxes were decked out in a beautiful Stampin' Up! blue called Bermuda Bay. 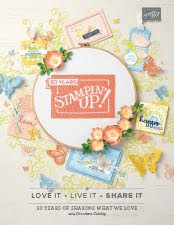 And as a special Thank You to all it's subscribers next month in the April box we will be getting a free stamp set. So if you are not signed up with Paper Pumpkin you can do so through me here. 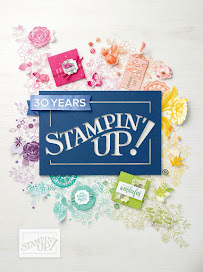 You need to do it by the 10th of April in order to receive the April kit with the free stamps. So what are we waiting for...lets move on to this month's kit! Welcome again to my blog. I have thought about it and have decided that I am going to blog at least 3 days per week with each day being a different kind of teaching idea. Here I am. Boy has life been busy. 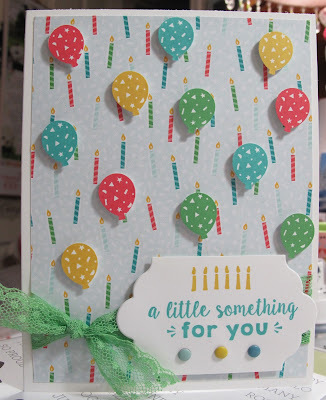 I have been making cards like crazy but I just haven't had the time to post any.